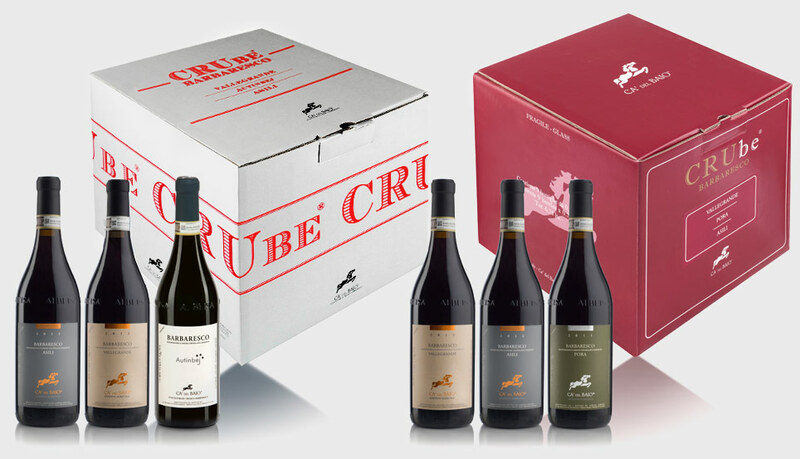 CRUbe is an idea conceived as an all-in-one way of tasting and experiencing the different Crus of Barbaresco produced by Ca’ del Baio in all their fascinating diversity – and in a cube. The original packaging holds nine bottles, three of each wine; the box comes with a document briefly highlighting the particular properties of the different terroirs. Would you like to know more about our CRUbe? Send us a message using the form below; we will get back to you as soon as possible! Which CRUbe are you interested in? I consent to the processing of my personal data in accordance with UE Regulation 2016/679 and subsequent amendments.